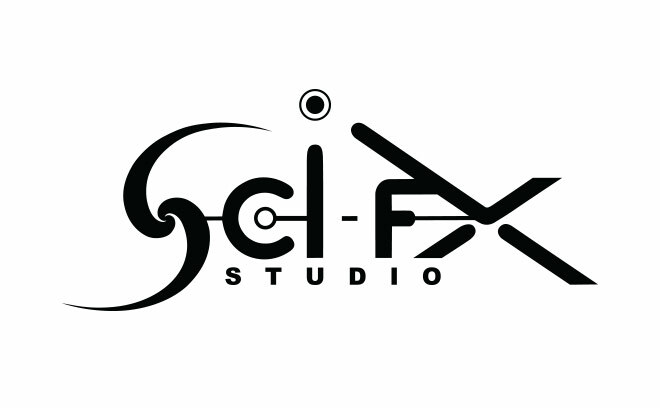 Sci-FX Studio is a visual effects and motion design production company based in Moscow. The first incarnation of the company was in 2003 at Abu-Dhabi, as a motion design creative boutique. Later, it moved to Moscow with the aim to produce visual effects for feature films. Since then, Sci-FX has created work for more than 10 feature films, commercials, television projects, brand movies, infographics, and title sequences.